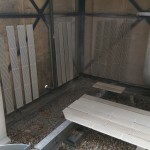 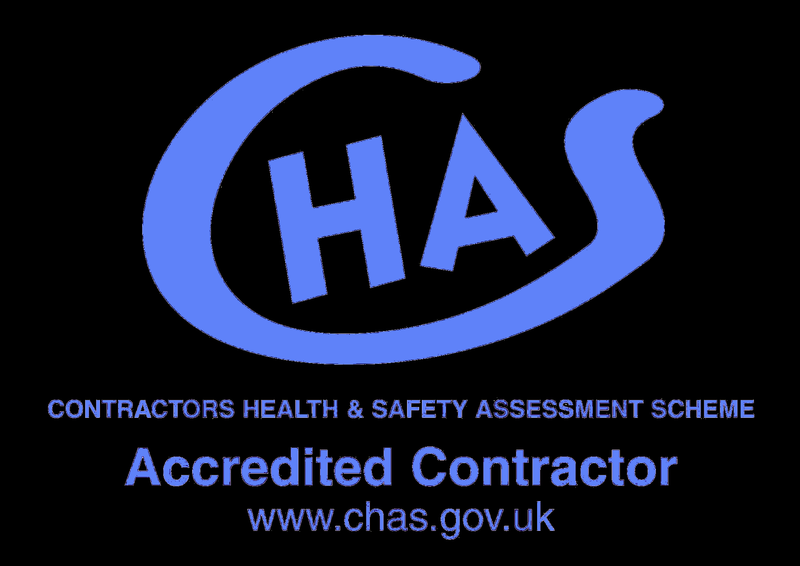 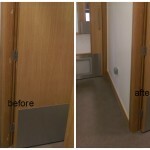 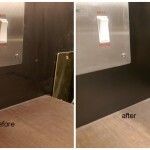 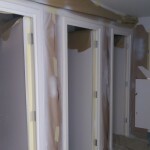 Construction Site veneer door damages repair in East London last week were completed. 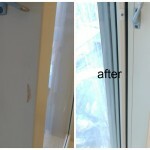 Over 1000 door damages fixed. 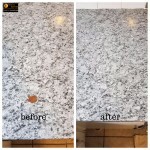 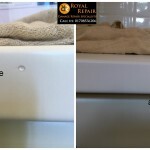 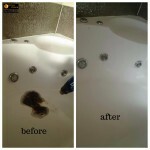 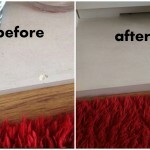 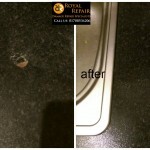 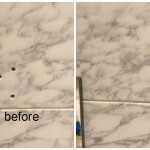 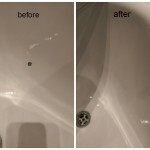 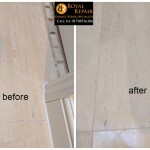 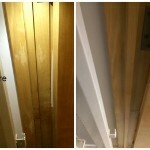 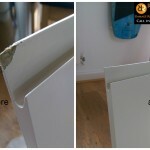 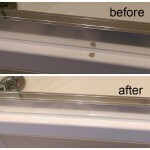 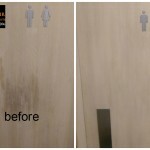 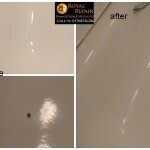 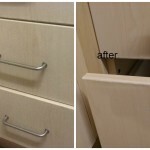 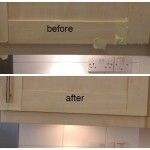 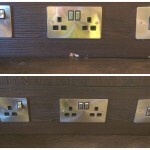 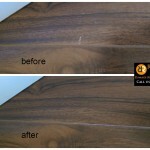 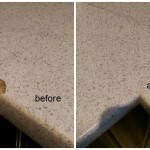 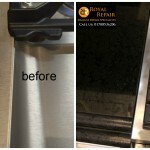 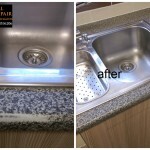 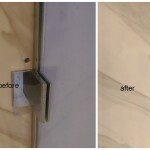 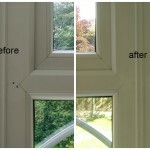 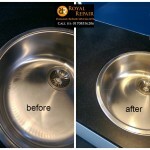 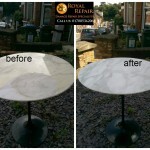 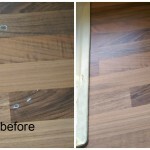 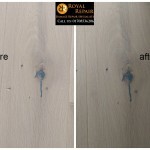 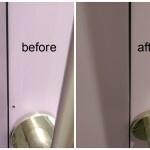 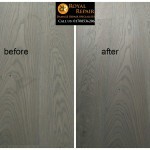 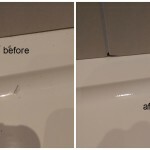 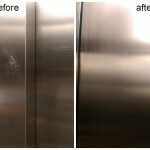 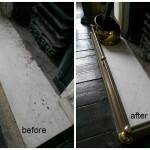 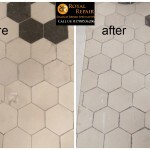 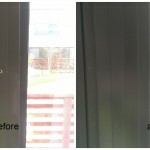 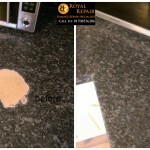 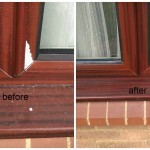 Door scratches, screw holes, chips, broken corners and edges repairs carried to bring back perfect condition. 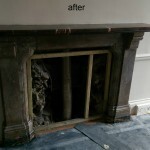 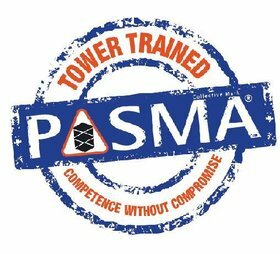 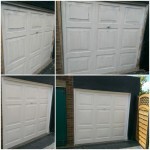 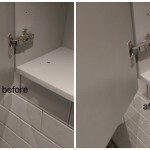 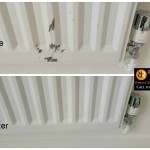 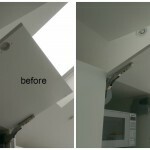 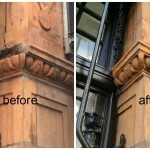 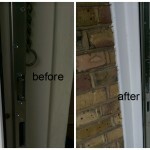 We used unique methods to repair door damages in East London. 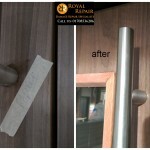 Some people might think that our man use magic to repair door, but they don’t! 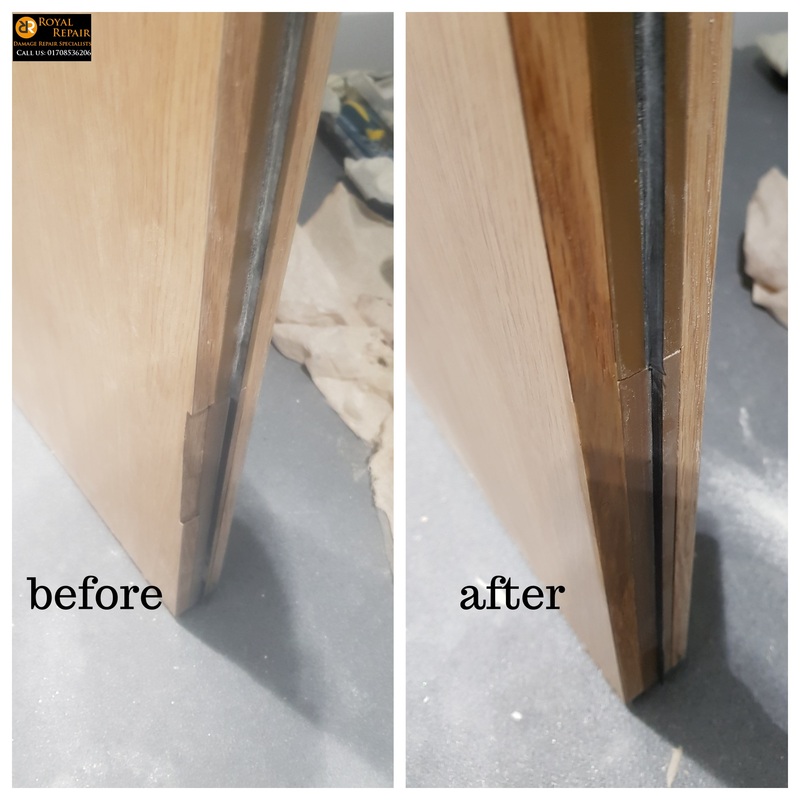 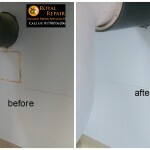 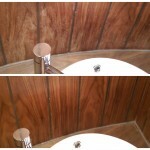 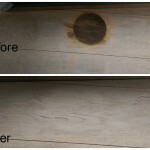 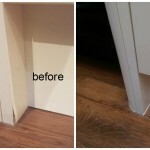 Door damages repairing we learned over many years with different wood, veneer surfaces. 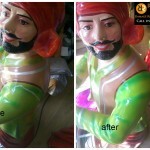 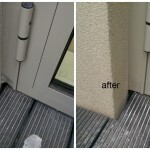 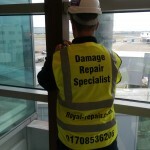 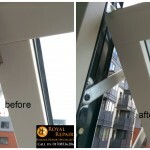 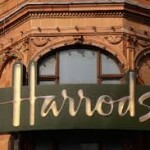 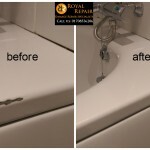 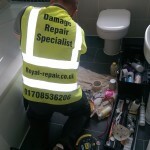 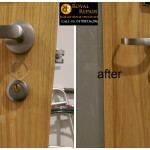 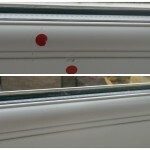 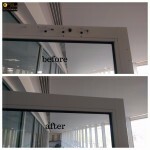 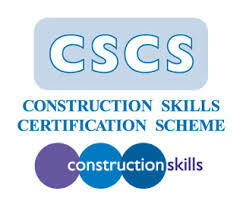 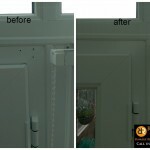 We also repair sprayed door or damaged upvc door.